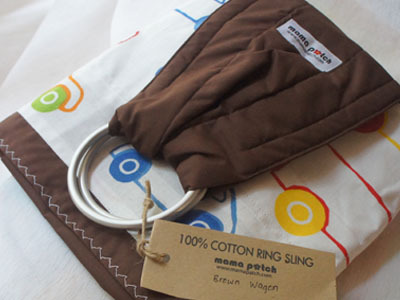 Mama Patch Cotton Ring Sling is light weight, cool and very easy to use for daily use. It feels cool to wear at home, even just under fan. 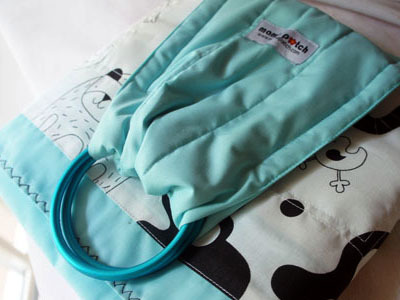 Perfect for our hot and humid weather. 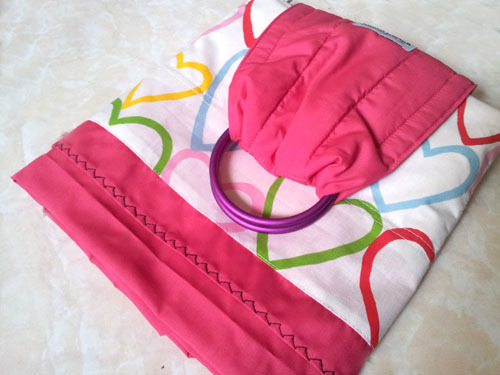 Our cotton Ring Sling is very easy to care for. Just handwash lightly (and separately in case dark color runs). 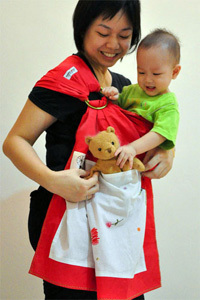 Weight recommended up to 12 kg or or as long as your baby’s weight is still comfortable on your shoulder.